For sale in our Houston Showroom is an ultra-rare #157 of 200 (1 OWNER) 1997 Pontiac Firebird “Comp T/A”. One of only 47 Comp T/A’s built in 1997 by Street Legal Performance (SLP), this 1 OWNER Trans Am for sale is a sight for sore eyes! 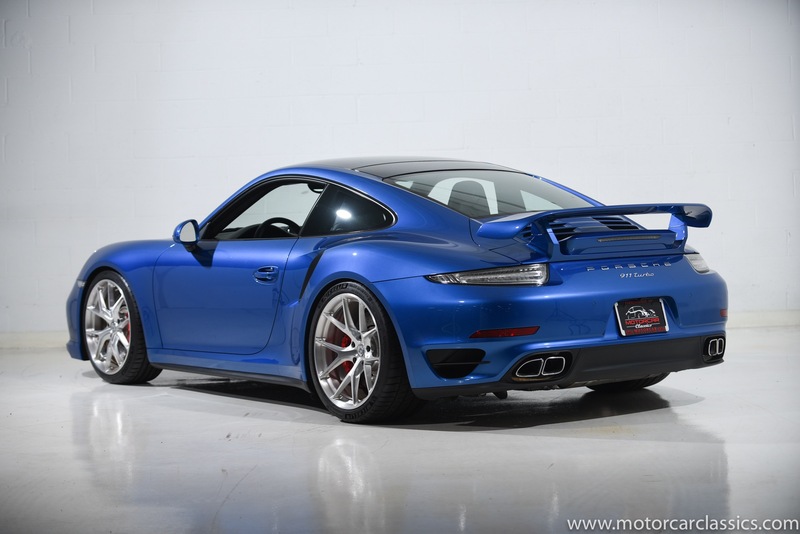 First, a specific color and interior package was special ordered from the factory. Then, the Comp T/A package was special ordered from SLP. With a few extra options, this 97 Comp Trans-Am for sale was born. The standard Comp T/A package included Lightweight Composite Hood with Functional Cold Air Induction, Performance Air Induction Featuring a High Flow AC Filter, 17”x 9” Cast Aluminum Alloy Wheels, 275/40/ZR 17 BF Goodrich Comp T/A Tires, Performance Stainless Steel Exhaust System, Larger Anti-Sway Bar and Revised Rear Track, Quaker State Synquest Synthetic Engine Oil, Interior & Exterior Comp T/A Graphics. 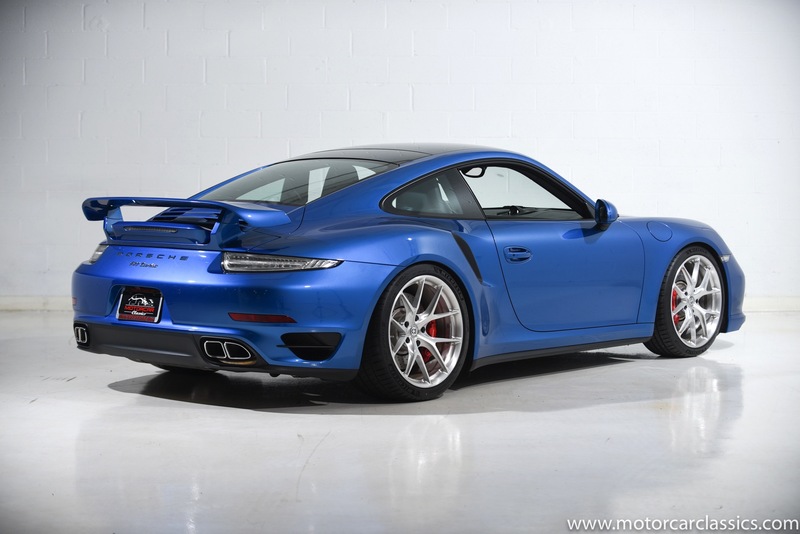 This vehicle was ordered with all of the available SLP options: Torsen Torque-sensing limited slip differential, Hurst Six-Speed Shifter, Level II Bilstein Sport Suspension Package, Engine Oil Cooler, Performance Lubricants Package, Premium Front Floor Mats, Custom Car Cover. With the added options list from SLP, this very vehicle becomes extremely rare. If you are 4th generation F-Body lover, this is certainly the car for you. 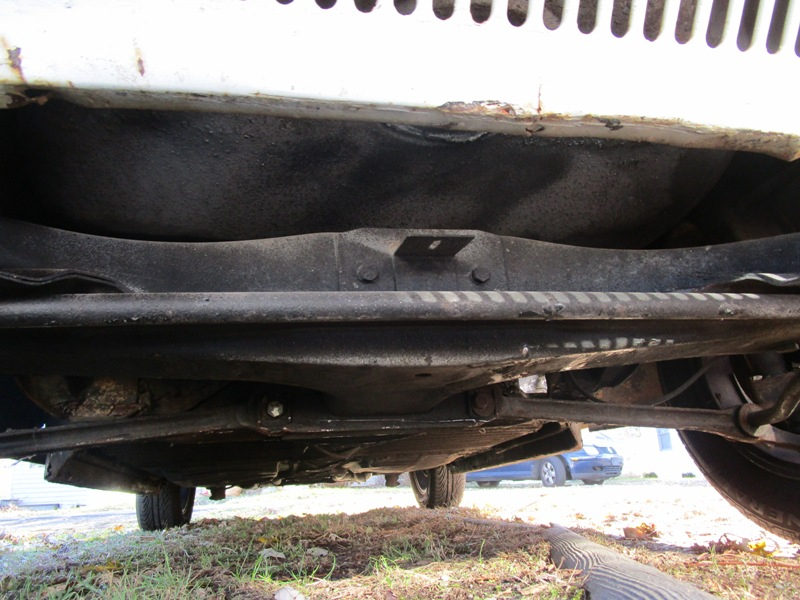 This 1 OWNER has completed quite a bit of service & maintenance items on the car. 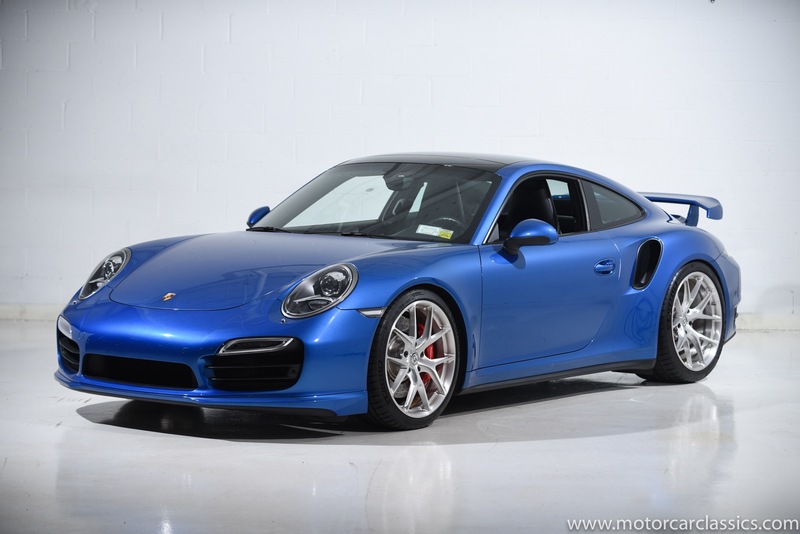 Over $12,000.00 to keep this high-performance car on the road in tip top shape. 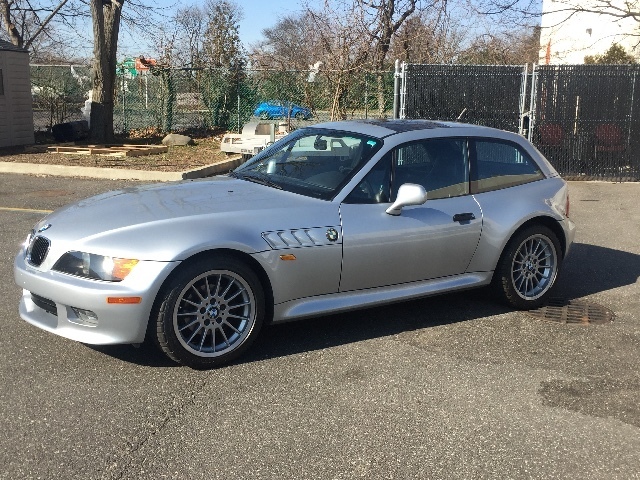 Including a new SS exhaust, larger anti-sway bar, GPS Lo-Jack tracking device, had the entire AC system gone through & recharged, installed new wheel camber kit, timing cover gasket, new spark plugs & wires, new MAP sensor, new oil pressure sending sensor, rebuilt the clutch, EGR gasket, rear main seal gasket, oil pan gasket, new clutch master cylinder, new coolant temp sensor, engine idle air control sensor, throttle positioning sensor, new window tint, & more! 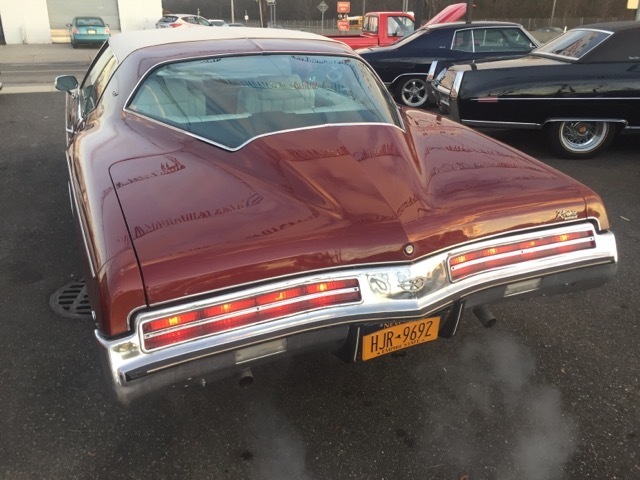 This 1 OWNER car comes with the original window sticker, dealer brochures, Pontiac Comp TA build sheet, Comp TA certificates #157 of 200, & more. 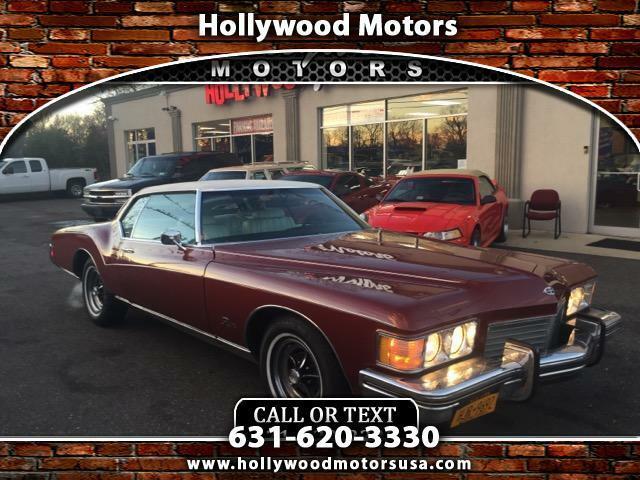 The factory options list includes, AC, AM/FM radio, CD Player, T-tops, Cruise Control, Power Brakes, Power Steering, Power Locks, Power seats, Power Windows, Keyless entry, Seat Belts, Driver airbag, T-tops, Leather Interior, Aluminum Wheels. 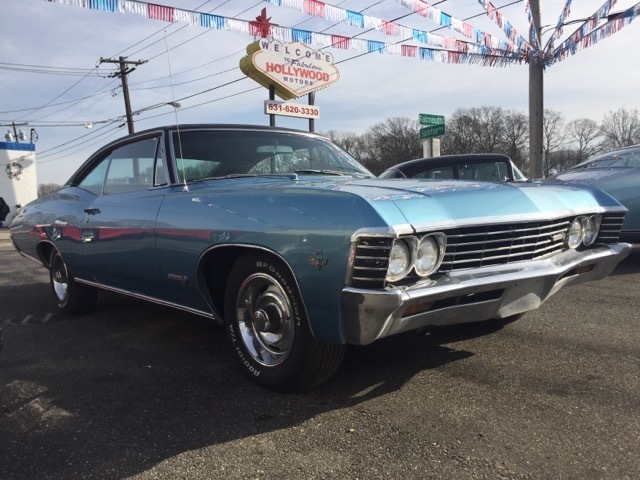 To see more HD pictures and Video please visit GatewayClassicCars.com for more information please call our Houston showroom at 832-243-6220. 2002 Chevy Z28 Camaro Convertible is for sale in our Houston Showroom. 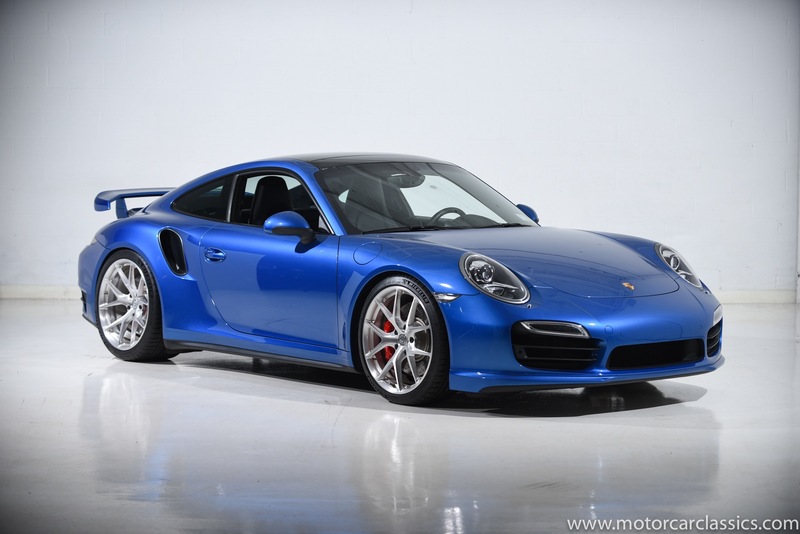 This beauty is powered by a 5.7 liter V8 with 325 hp and 340 lb-ft torque backed by a 6 speed manual transmission. The final fourth-generation Camaro was built on 27 August 2002. Total production for 2002 was 42,098. GMs Performance Division unveiled a Z28 show vehicle at the 2002 Woodward Dream Cruise as send off for the Camaros 35-year heritage it emulated the 1960s and 1970s Penske-Sunoco stock Trans Am race team vehicles. This beauty is bathed in a beautiful Rally Red with the Camaro sport graphics and special badges. 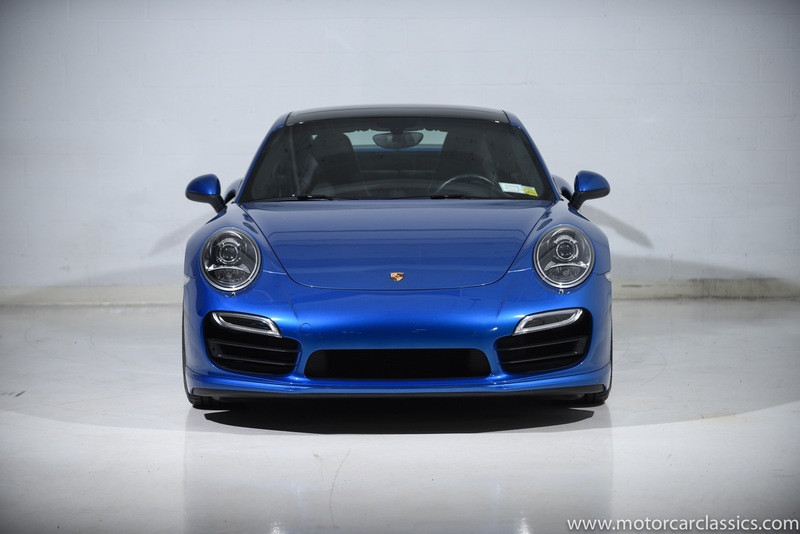 The forced air induction helps the car achieve the performance numbers which are impressive for this year. The list of options include: Am/Fm Cd, Automatic Convertible Top, Power steering, power brakes, power locks, power seats, power windows, tilt wheel, keyless entry, anti lock brakes, aluminum alloy wheels, anti theft system. . The 6 speed is slick and shifts fast. 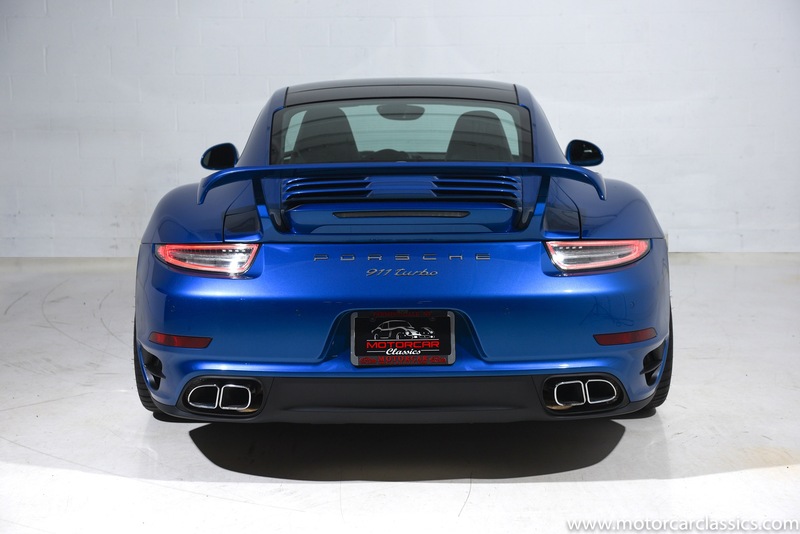 This car has an intimidating set of beautiful dual exhaust in the back to let you know it means business. 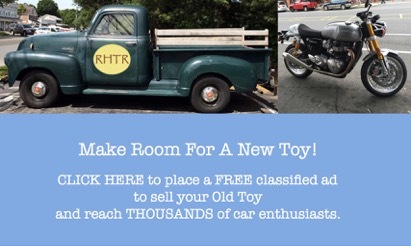 Own a piece of history that you can drive. The price will never be better than it is now. 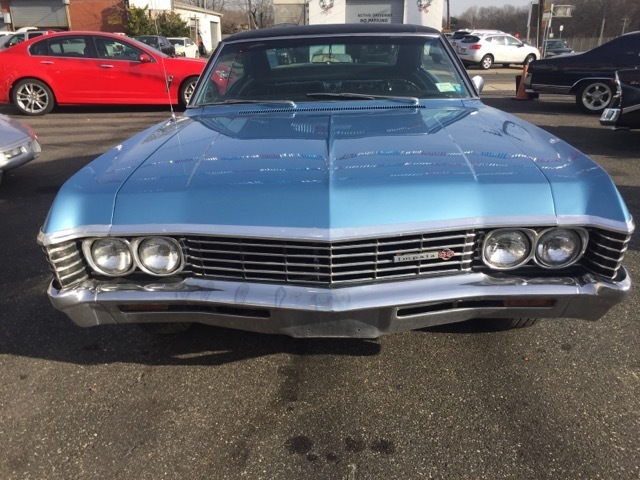 This beauty is located at our Houston location showroom and can be seen at www.GatewayClassicCars.com, or call (832)243-6220 for additional infor-mation. For sale in our Denver showroom is a 1987 Yellow Chevrolet Corvette. 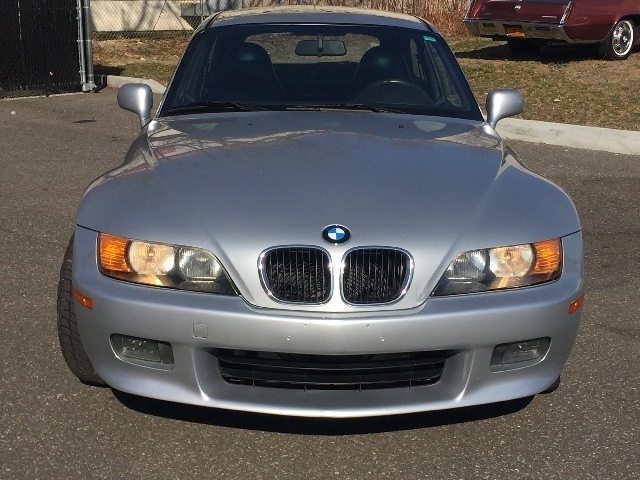 This 2nd owner car only has 11,135 original miles on it. Everything on this car is original. 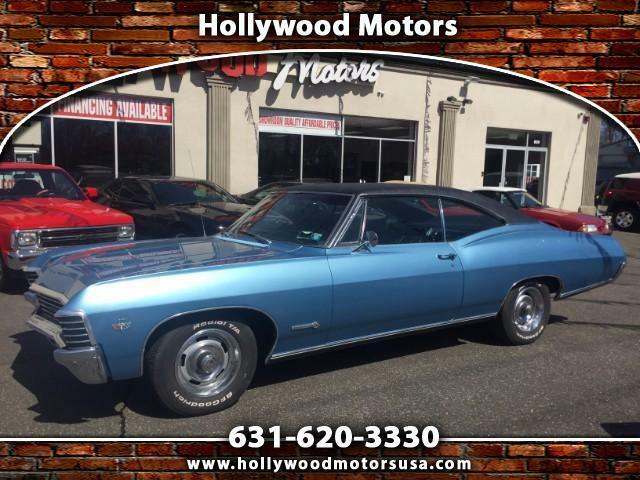 With a Chevy 350 under the hood, backed by a 4-speed automatic transmission. Also has a removable Targa top, a great feature when you are flying down the road in this yellow beauty. In 1987 The Chevrolet Corvette received Car and Drivers 10 Best Cars Award. This Corvette comes with: a cassette player for you to rock out to your favorite mix tape, power windows, power locks, and ice-cold A/C. The Chevrolet Corvette (C4) produced by Chevrolet for the 1984 through 1996 model years. The convertible returned, as did higher performing engines, exemplified by the 375 hp LT5 found in the ZR-1. In early March 1990, the ZR-1 would set a new record for the highest 24 hours, 5,000 mile land-speed by going over 175 mph. Though prices rose even as sales declined, the fourth generation Corvette won its own loyal following as one of the United States most desirable sports cars. The last C4 was produced on June 20, 1996. 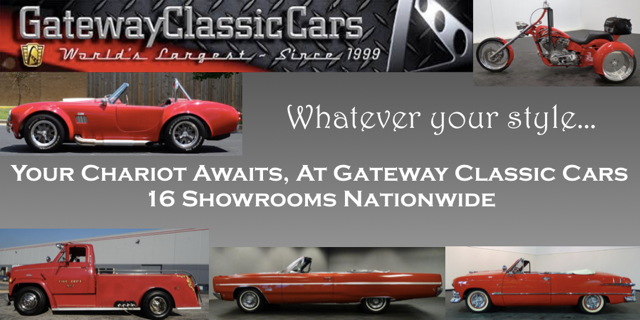 To view the car in greater detail, including an HD video and 100+ HD pictures please visit www.gatewayclassiccars.com or our Denver showroom. Call 303-872-4722 for more information. 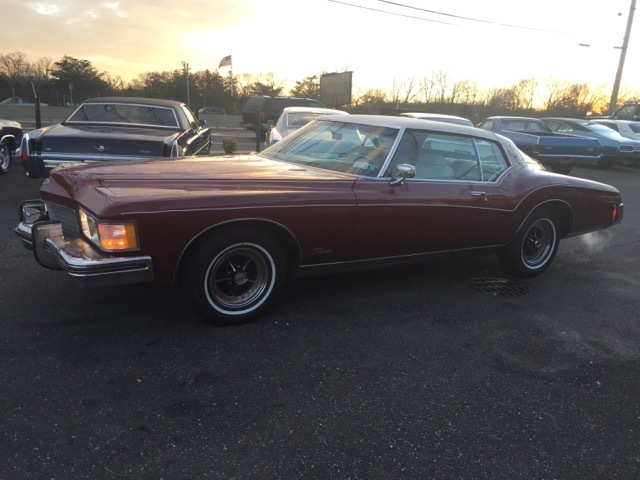 Having just undergone a full restoration when this owner purchased her 6 years ago, he put several thousand miles on her but hasn't been able to enjoy her they way he had hoped to. 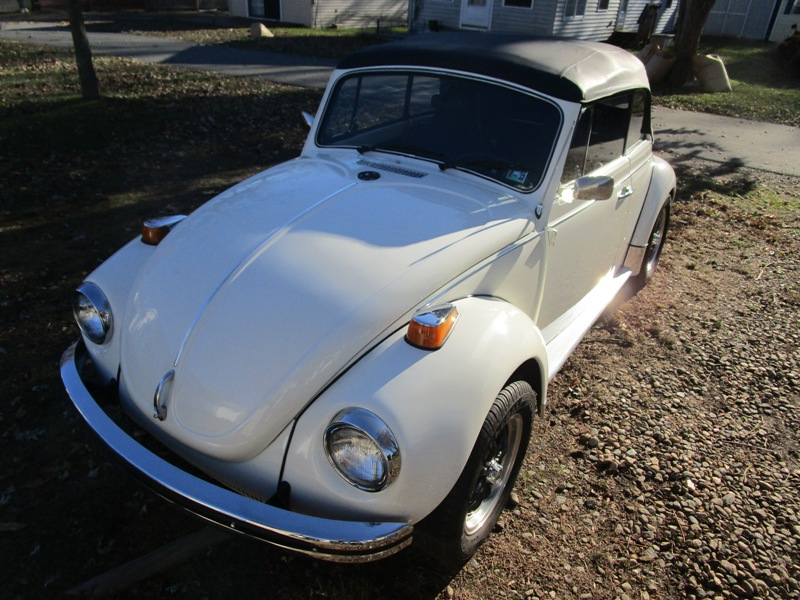 It is believed the 1600 VW motor was rebuilt at the time of the restoration. 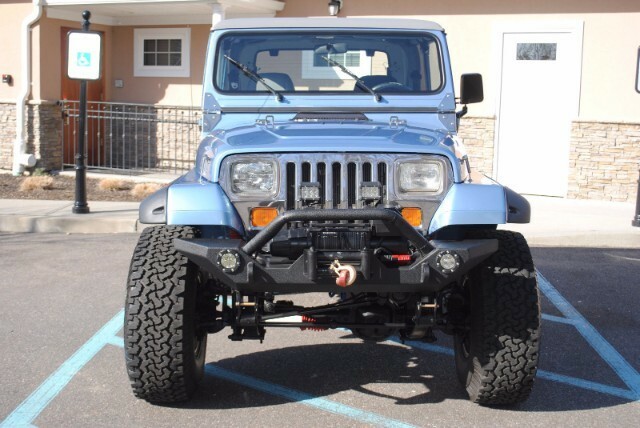 This is a Stunning frame off restored 1989 Jeep YJ Wrangler. You name it, it's new. It has a fresh 4.2 LTR. 6 cylinder engine and automatic transmission. 4 wheel disk brakes attached to 2 freshly rebuilt axles. 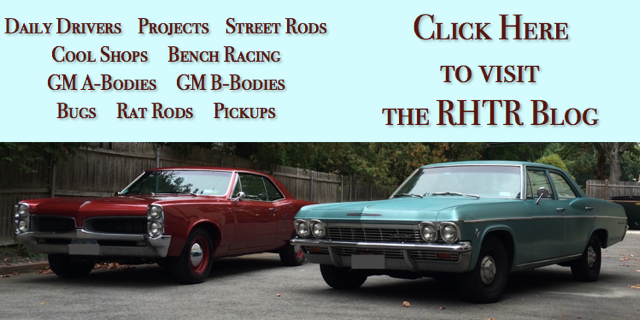 2 new slip yolk eliminator drive shafts. New mono-leaf springs front and rear. 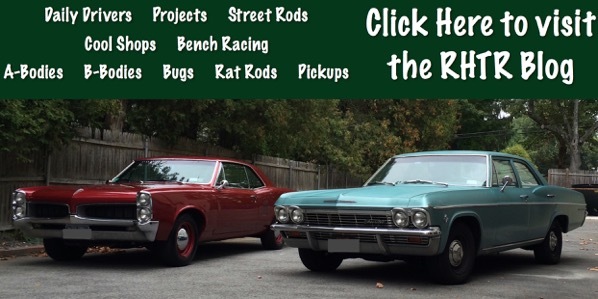 Quick release sway bars. Fresh rebuild on the transfer case and front diff locker hardware. All 4 wheels and 35x12.50x15 BFG tires are brand new. The heater core is new. Every fluid in the truck. 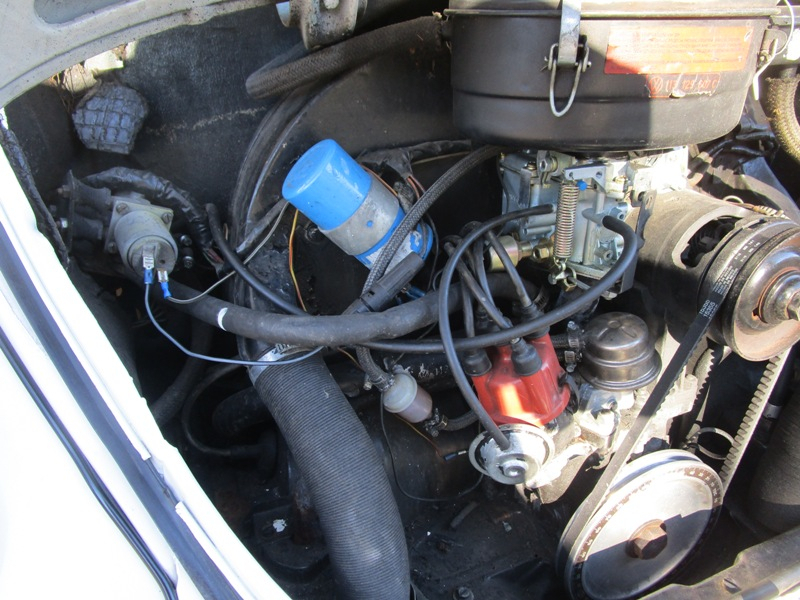 The Radiator, hoses and belts also new. 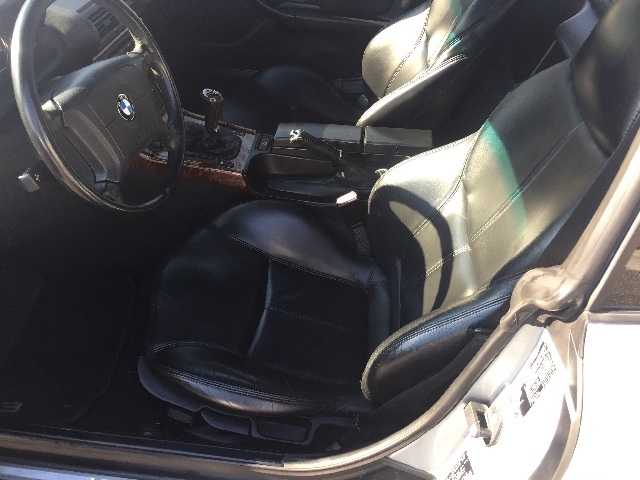 Steering box and every steering and suspension component and bushings are also brand new. Frame has been epoxy coated along with all suspension components. Rhino coated front and rear bumpers. A full array of LED front and rear lighting. A front mounted heavy duty winch with a 25 foot hand held remote control. Sound system with new speakers just installed. Truck comes with a full hard top with full hard doors. 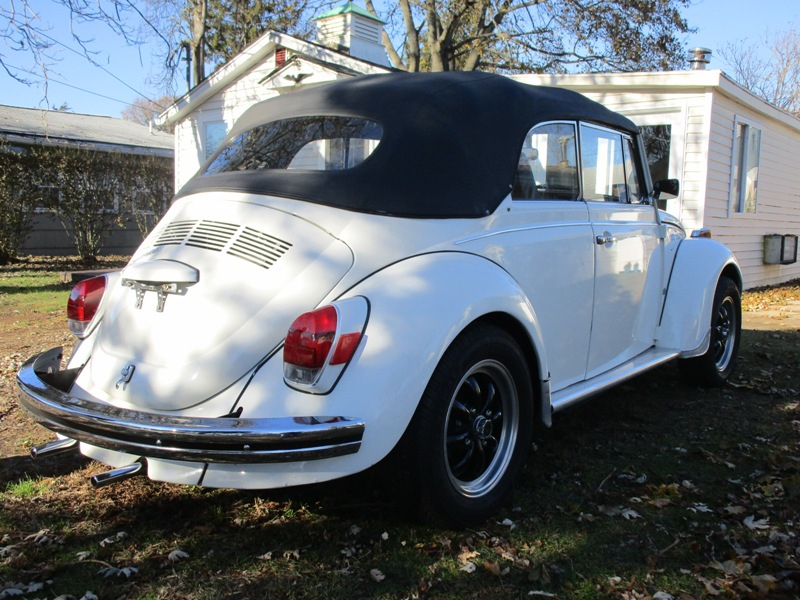 A pair of matching hard half doors, a full soft top and soft doors and a Bikini top are also included. The paint is new and perfect. 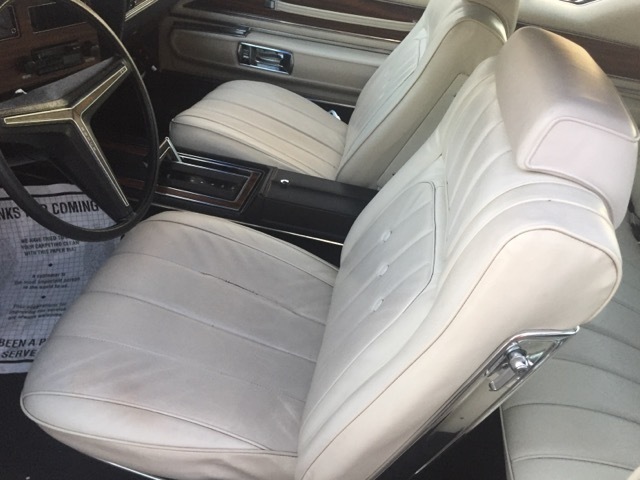 The interior is all original and very nice condition. The underside is detailed to perfection. All the brake lines are stainless steel from from to back with new calipers and hoses. Everything works as it should. EVERYTHING. No leaks, no noises, no issues what so ever. 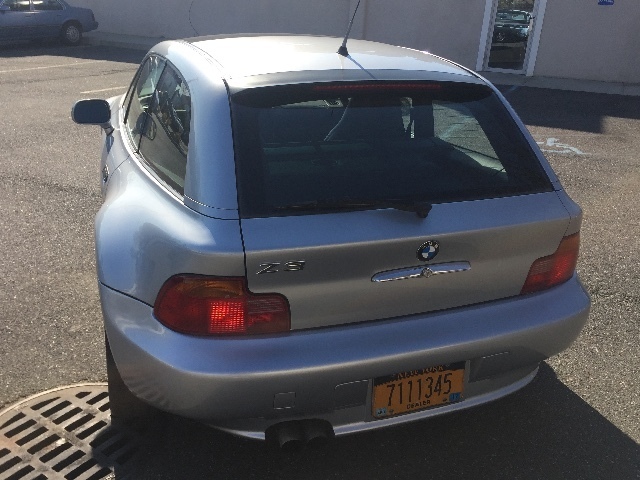 Please call 631-620-3330 Financing is Avail ! Trade Ins are Welcome ! Engine: 2.8L L6 DOHC 24V. 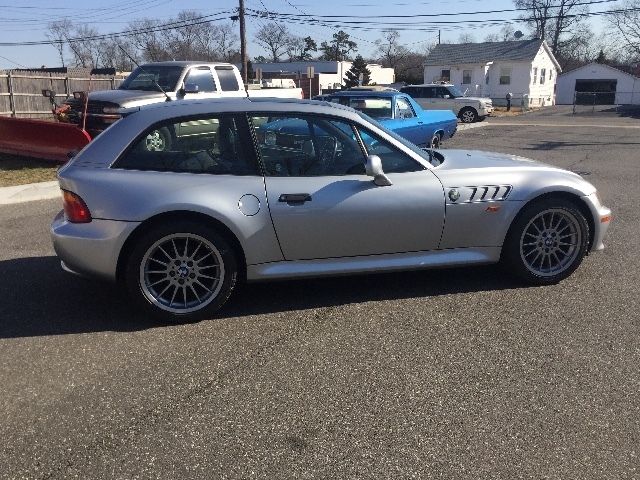 Very rare BMW Z3 Coupe! 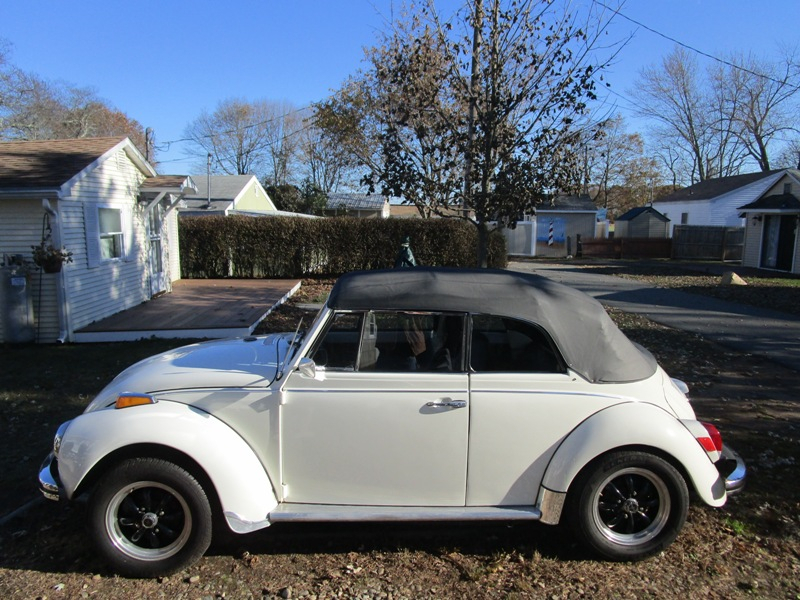 This hot, little sports car is hard to find, especially in this condition! This is a 5 Speed, 2 Seater, with LOW 80K Miles!!!!! Equipped with a 2.8L L6 DOHC 24V. 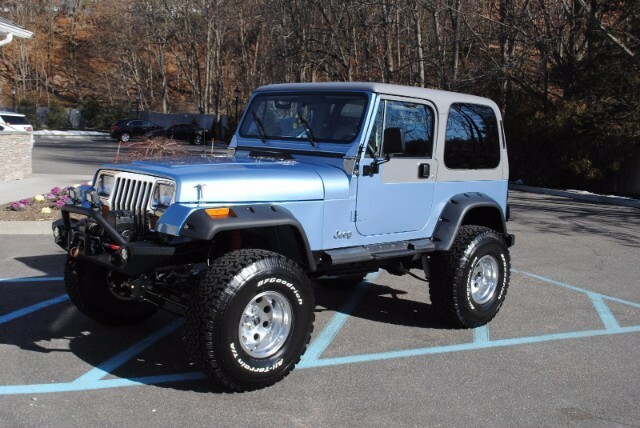 Now available in our Dallas Showroom is this exciting 1985 Jeep CJ7! Is it time for your Jeep adventure? 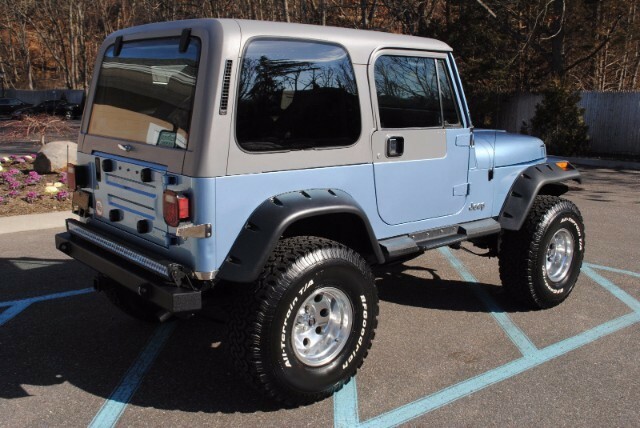 Its hard to argue that this 1985 Jeep CJ7 with a small block Chevy V8 conversion, a thundering stereo, upgraded interior, and a heavy-duty suspension can deliver a great experience. It retains all thats awesome about Jeeps all-time favorite 4x4 and adds more of everything you want: power, style, and comfort. The CJ7 has been the off-roading weapon of choice for decades. This one has upgrades in all the right places to get you anywhere you want to go. 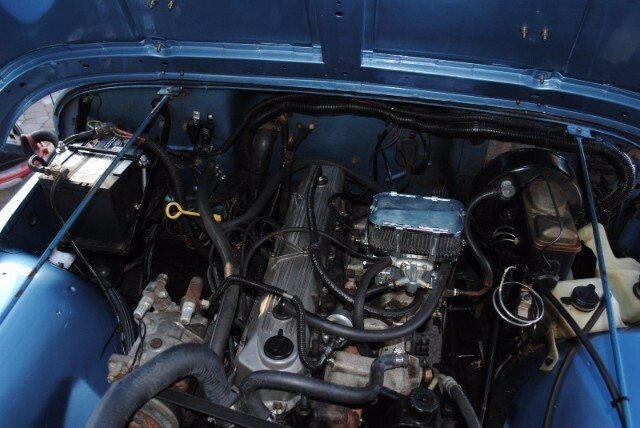 The upgrades start with 350 cu in Chevy conversion. 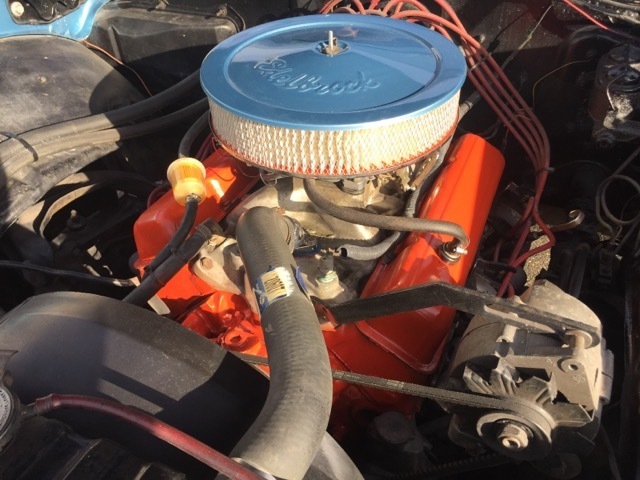 This conversion was enhanced with a Comp Cam XR 258HR cam for a wide torque range, Edelbrock intake and carb, JEGS SSR Billet Distributor, all culminating in to Hedman headers and a Flowmaster dual exhaust. All this power is cooled by an aluminum radiator which is ideal for crawling along at low speeds. Stopping power comes from an upgraded dual master cylinder with power assist. The drivetrain upgrade starts with a Chevy TH350 transmission driving the rock solid Jeep transfer case. From here it just keeps getting better, CV type rear drive shaft, single piece axles with welded tubes, 4.10 Yukon gears, Detroit Lockers and new Warn front locking hubs. To deliver the horses to the trail, polished aluminum wheels with BFGoodrich Radial All-Terrain T/A tires do the work. The suspension has been renewed and upgraded with Bilstein shocks all around. A steering stabilizer and dampener have been added to help track smoothly down the road. The tub was been refinished with bright silver paint to give it a new look, complete with Honey Badger graphics on the flanks and bright blue accents on the hood and sides. Finish quality is not car show level, but is good with no rust in the usual spots - just right for a vehicle destined to spend its life playing in the mud. It is not a trailer queen, so dont worry about getting dirt on it or even plunging into the brush, it looks great in any environment. It can be configured in to the full open-air experience Jeepers love or you can quickly add tube door bars for enhanced safety. It can also be configured with its Bestop soft top or in to a â€œLittle Pick-upâ€ configuration with tonneau top, windjammer and bikini top. Fender flares have been added to cover the oversized rubber, and it has been raised a few inches, but heavy-duty Rhino step bars and grab handles make it easy to climb aboard. The â€œarmoring upâ€ continues with rock sliders, and Rugged Ridge XHD recovery bumpers front and rear. To help you get out of those tough spots, a Rugged Ridge Extreme Duty 8,500 lbs synthetic line winch has been installed and ready to go to work. The interior features two-tone high-back sport seats that really help hold you in place during rough going. 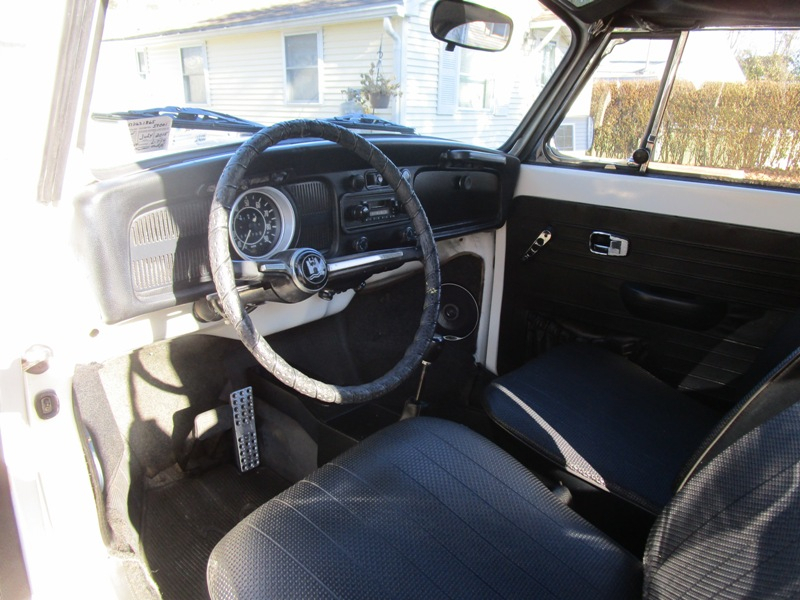 Theyre more comfortable than the usual Jeep seats and look sharp in the open cockpit of the CJ7. The instrument panel has been reworked to use Auto Meter Phantom instruments to monitor the engines vitals, along with simple indicator lights and switches for the auxiliary controls. 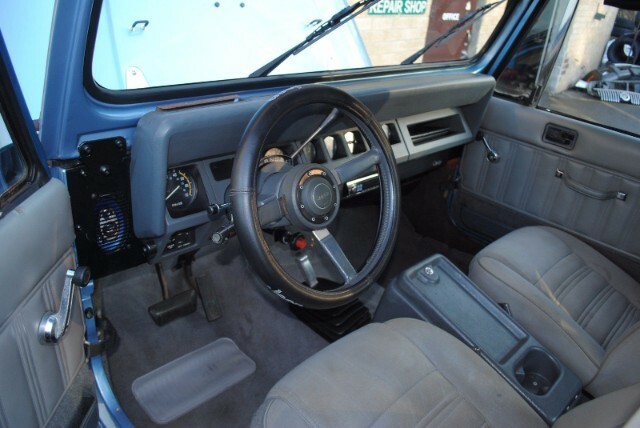 A wood-rimmed Grant GT steering wheel seems appropriate in this case, and a floor mounted B&M shifter controls the TH350 3-speed automatic transmission. 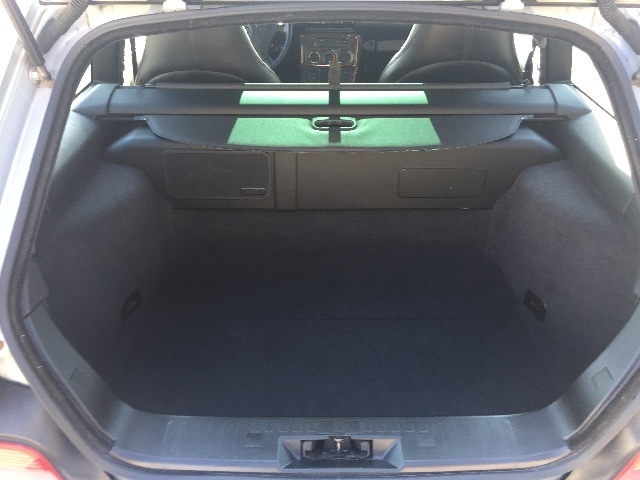 For those stops with friends on the trail, theres AM/FM/CD stereo with an amplifier and subwoofer enclosure in the cargo area. This entertainment system provides the atmosphere for those trail stops where the tall tales are shared. This Jeep is improved in all the areas where it really matters. It is ready to spend the weekend on the trail, play in the sun at the beach and get you to work on Monday. 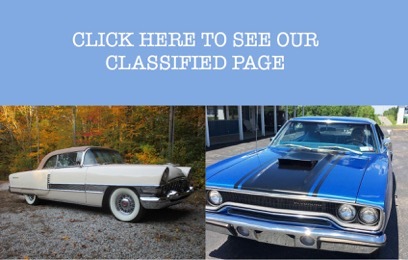 To view this vehicle in greater detail including 100+ HD pictures and videos, visit our website at: www.GatewayClassicCars.com. For additional information on this 1985 Jeep CJ7, email us at dallas@gatewayclassiccars.com or call 817-310-9400. Gateway Classic Cars of Atlanta is proud to offer this 2-owner, 1978 25th Anniversary edition Corvette. The 1978 25th Anniversary model introduced the fastback glass rear window and featured a new interior and dashboard. Corvettes 25th anniversary was celebrated with the Indy 500 Pace Car limited edition and a Silver Anniversary model featuring silver over gray lower body paint. This Corvette has the L82 350 Cubic Inch V8 with a 4 barrel carb, mated to an automatic transmission. 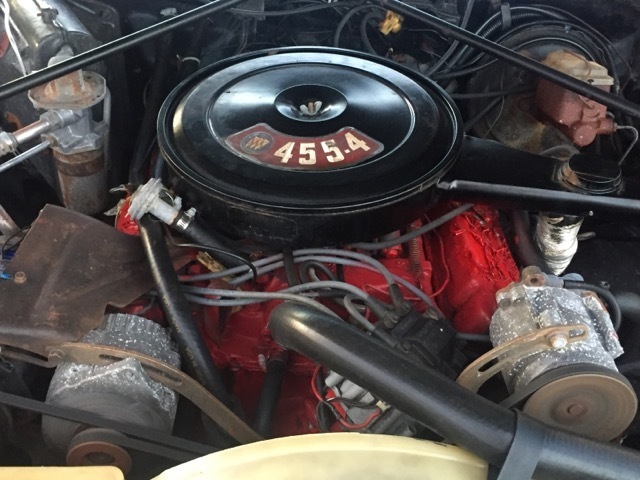 The odometer shows 48,847-miles, which the consignor states is original. 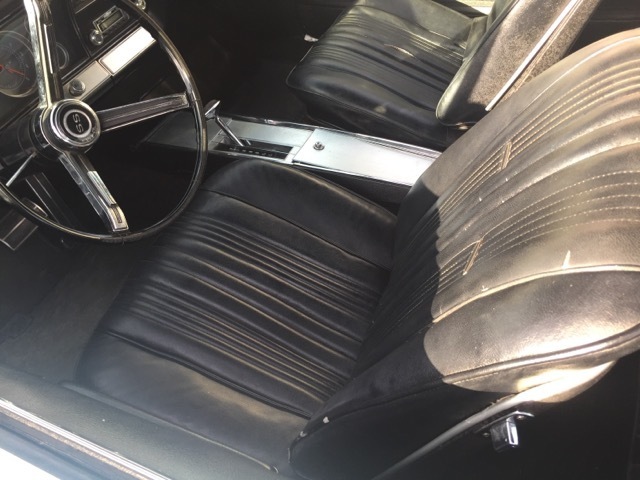 She is dressed in what he also states is the original Silver paint, with a Red leather interior. She appears to have been well cared for, as all gauges, clock, and 8-track player function like they should! 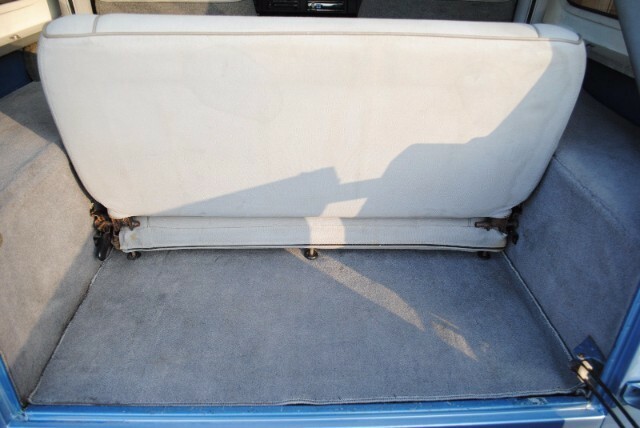 She has also been updated in the interior with new carpet, as thats all she needed - the interior doesnt show its age! Take out the T-Tops, turn up the radio, and this Corvette is ready to fly down the road! 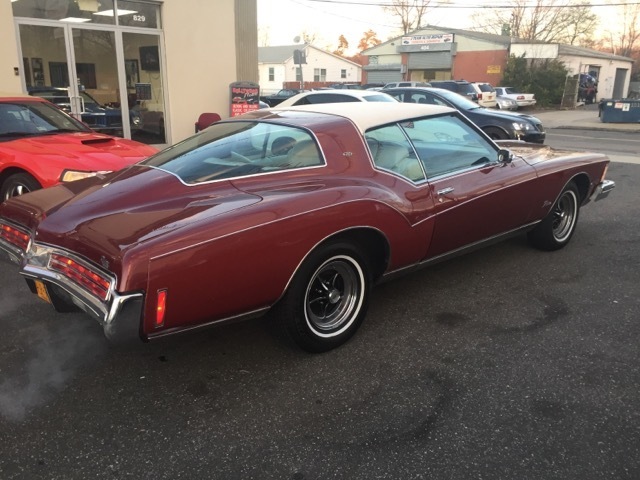 This Corvette is optioned with; Leather interior, A/C, AM/FM 8-track Radio, Power Locks, Power Brakes, Power Windows, Telescopic Wheel, Tilt Wheel, Factory Aluminum Wheels, (2) Good Year Eagle GT P255/60R15 Tires, (2) Eagle GT+4 P255/60R15 Tires. To see 100+ HD pictures and videos of this 1978 Chevrolet Corvette please visit GatewayClassicCars.com. 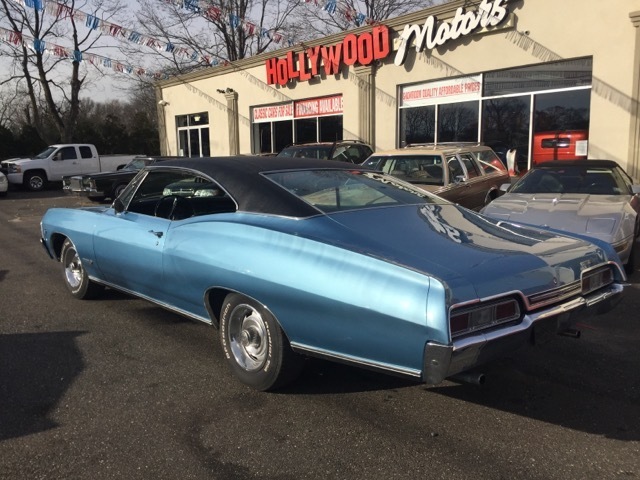 For more information or to schedule an appointment to view this vehicle in person, please call the Atlanta showroom at (678) 894-4833 or email us directly at Atlanta@GatewayClassicCars.com.